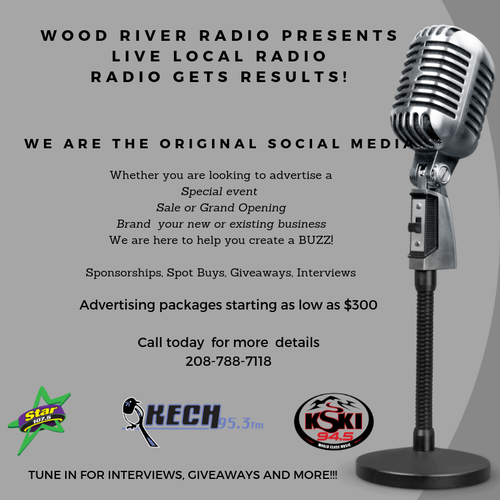 Online and on the air 24 hours a day! On the corner of Main Street and Croy Street in Hailey. Second Floor above the Hailey Hotel.